For many, the very definition of the custom desktop PC is the ability to upgrade the processor, choosing a $300 retrofit instead of a $1,500 whole-system replacement. We might have to kiss that symbolism goodbye if sources at Impress Watch, SemiAccurate and ZDNet are genuinely in the know. 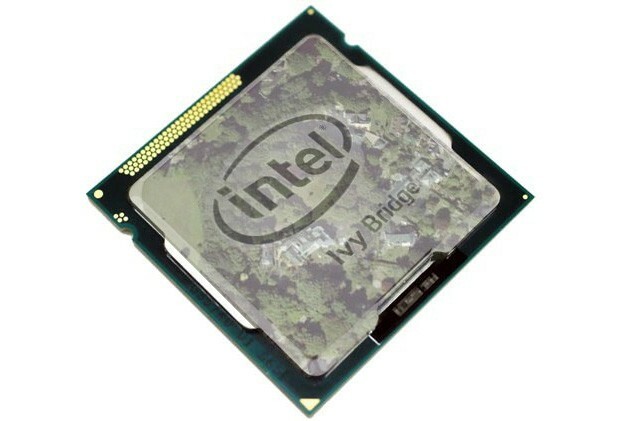 They claim that desktop processors built on Intel's future, 14-nanometer Broadwell architecture will be switching from contacts based on a land grid array (LGA) to a ball grid array (BGA) that could dictate soldering the chips in laptop-style, rather than putting them in an upgrade-friendly socket. The exact reasons for the supposed switch aren't available, but there's speculation that it would be mutually beneficial for Intel and PC manufacturers: Intel would have more control over motherboard chipsets, while builders could save money on assembly and conveniently drive more outright PC sales. Intel hasn't confirmed any of the strategy, so we'd still be very cautious before making any presumptions. If real, though, the switch would be glum news for chipset makers, motherboard makers and most of all hobbyists; even though socket changes have made CPU upgrades tricky in the past, having the option removed altogether could put a damper on the do-it-yourself community.